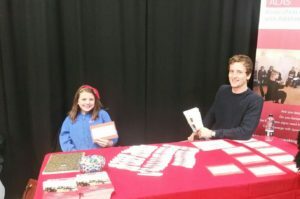 Saturday 22nd April saw City Lit host its annual Deaf Day! Our very own Fiona Walker was promoting lipspeaking with additional sign. 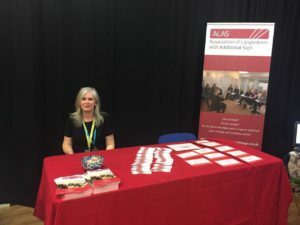 Jay weatherson was present to display lipspeaking, and even make a new ALAS recruit!